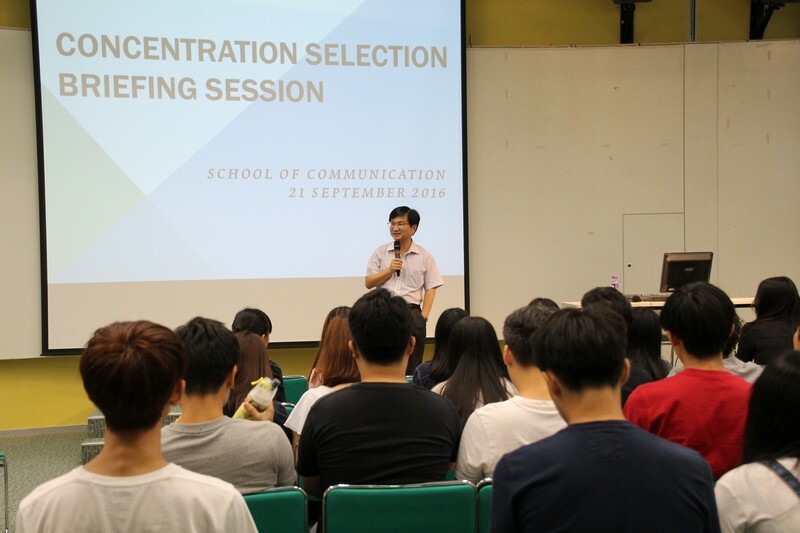 In order to deepen students’ understanding of thetwo concentrations, Business Journalism and Corporate Communication, the Schoolof Communication held a Concentration Selection Briefing Session for BJC Year 2students. 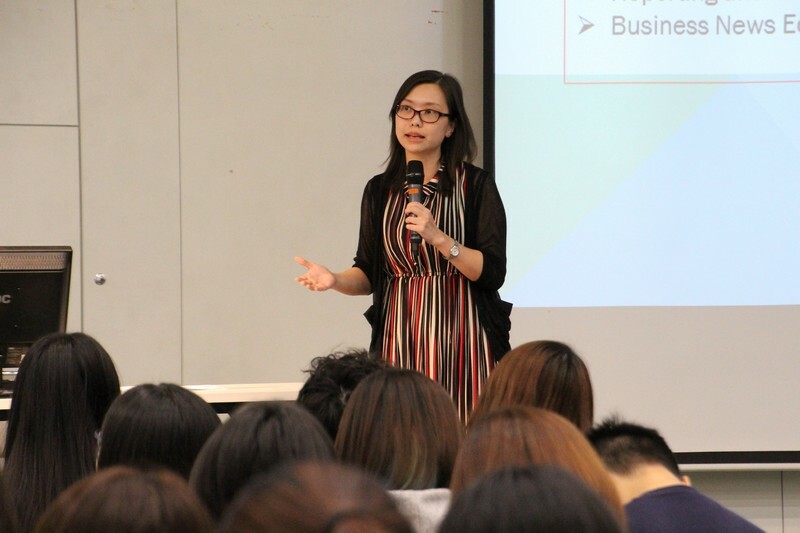 The curriculum features, workshops, internship opportunities as wellas the career prospects of both concentrations were introduced. 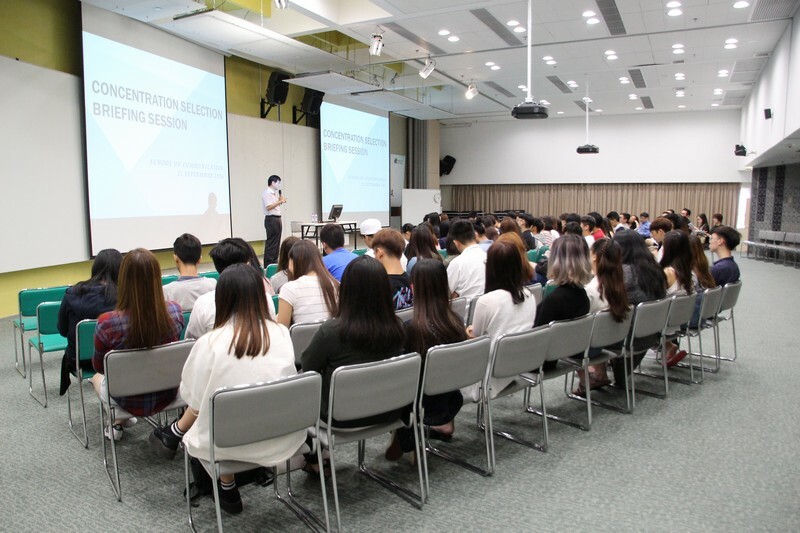 Associate Dean James Chang of BJC Programme suggestedthat students set their own goals and direction. 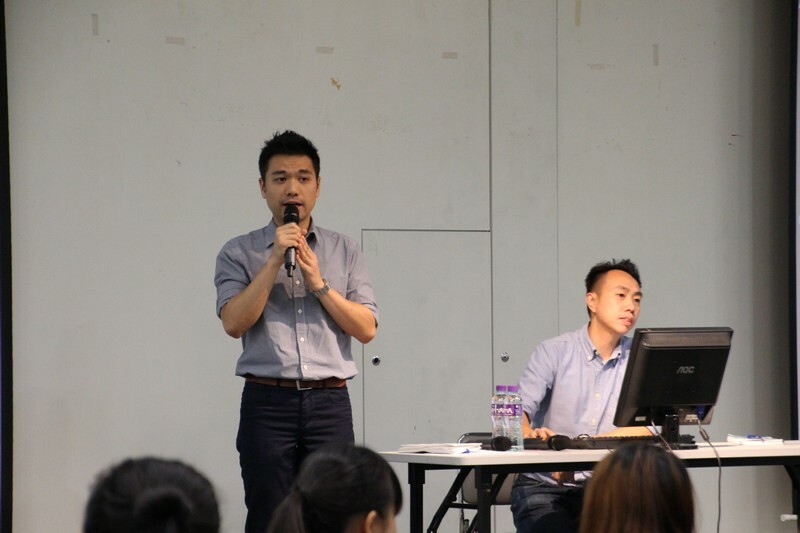 He also advised students tochoose the most suitable concentration after considering their own strengthsand interests. 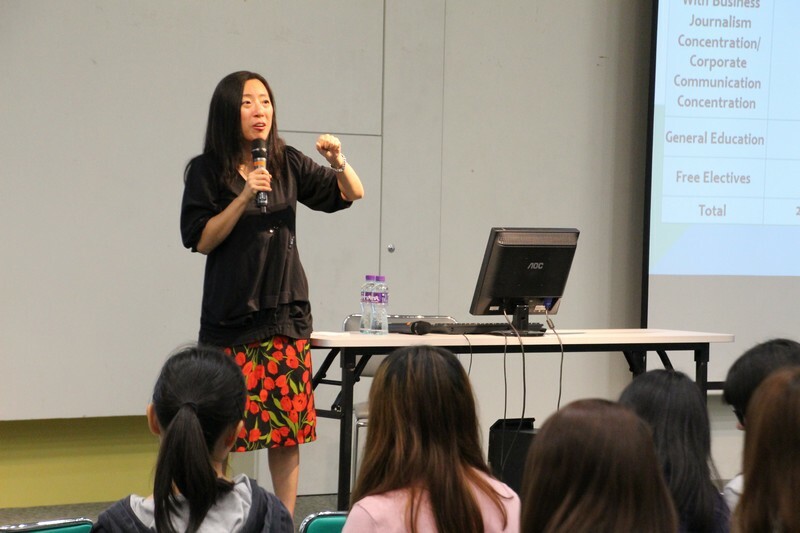 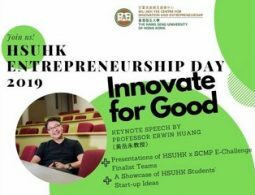 Dr Meily Cheung and DrClio Wu, Assistant Professors, explained the programme content, internshipopportunities and career prospects of Business Journalism and Corporate Communicationrespectively. 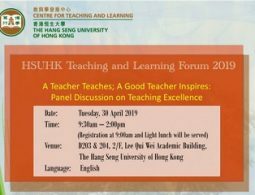 Students are also welcome to appoint their personal tutors todiscuss their concerns on selecting concentration.